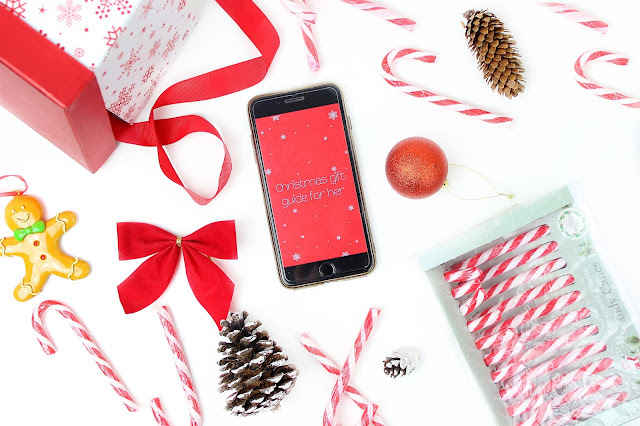 Last week, I was lucky enough to be invited to T2 Joy 2 The Wild Christmas blogger event. 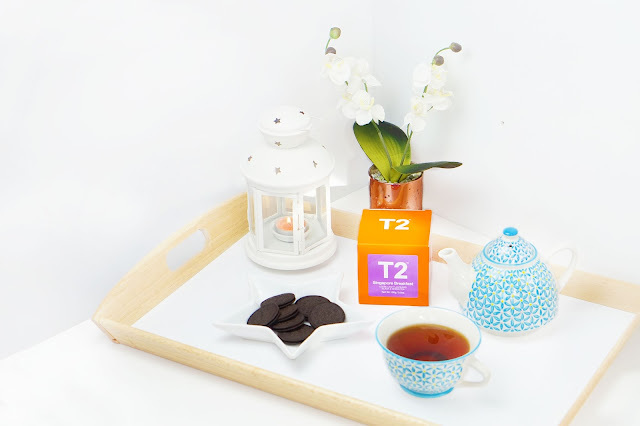 For those who don't know, T2 is an Australian brand passionate about teas. Me and other influencers were honored to preview their Christmas collection release. And of course, me being a huge T2 fan, I could not miss this opportunity. I was beyond curious to see what they've come up with and I was pleasantly surprised with the variety of new delicious tea flavours you can choose from. As we quickly approaching December, the main question popping in to my head is what shall I get my loved ones for Christmas. Probably most of us would agree that this is the most stressful time of the year. If you know what to buy or you've been given a wishlist, then you are damn lucky! You've got so much stress of your shoulders! 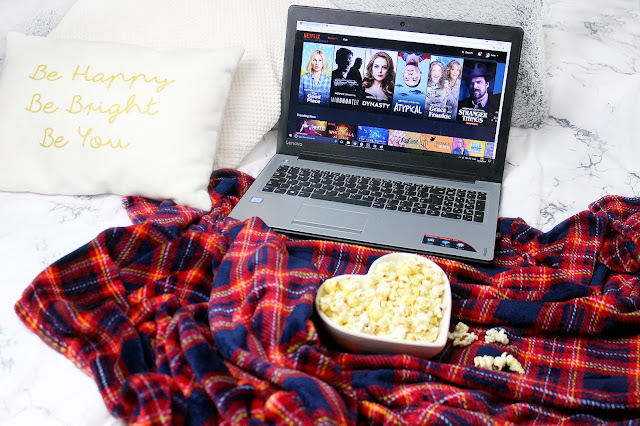 If you ask me to describe my perfect night in, my answer would be junk food, blanket and Netflix. Obviously. But I'm pretty sure, most of you would say the same. Is there anything else to do out there? I think our generation became so dependant on Netflix, that most of us don't know what to do with our lives when we finish watching the last episode of our favourite show.